Ever wonder what it's like to attend culinary school in New York City? 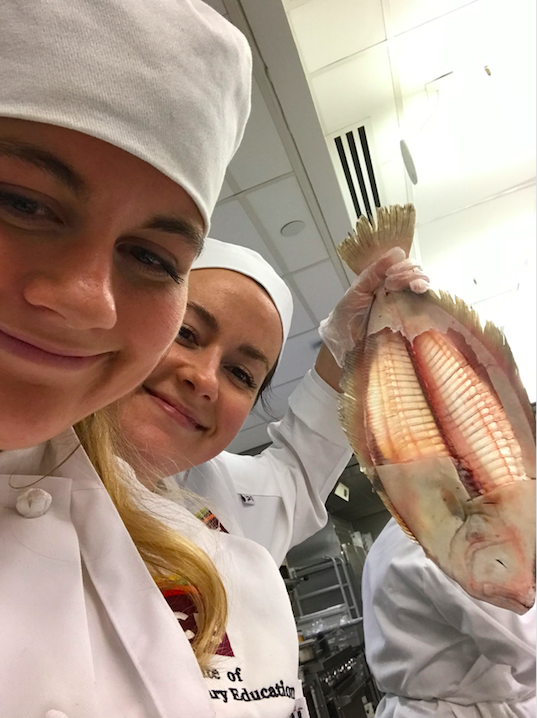 Our Food Editor, Sara Tane, is here to give you an up close and personal look at a day in the life of culinary school. In March 2019, she enrolled in the Culinary Arts Program at the Institute of Culinary Education. Want to know why she decided to attend culinary school in the first place? Click here to hear from Sara on why she wanted to take the leap and sign up for school! Want to watch the beginning of her journey? Click here! Sara is already one month into the Culinary Arts Program at the Institute of Culinary Education! Check out what she has already learned here!